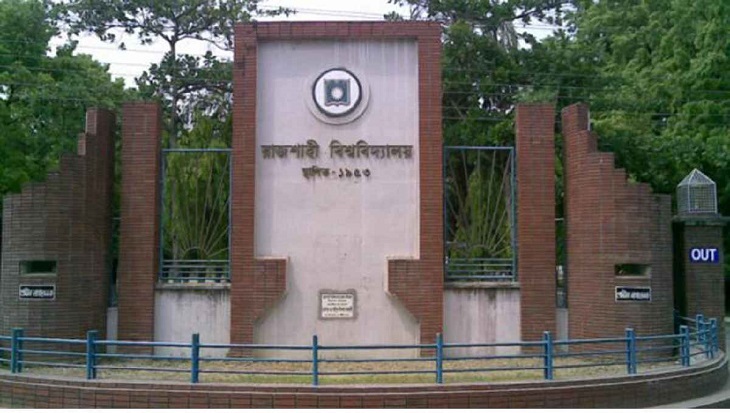 Two teachers of Rajshahi University (RU) received death threats on Thursday evening from people posing as leaders of an extremist group. Prof Md Motasim Billah of philosophy and associate professor Aminul Islam of sociology filed separate complaints with Matihar Police Station the same night. Aminul Islam on Saturday said that he received a call from 01725664972 at 6:52pm on Thursday. "The caller identified himself Mithun, a leader of 'Sarbohara Party', and told me that I was among the people they are planning to kill," he said. "He later demanded money from me and when I refused, he said, 'get ready. We'll abduct and kill you'," Aminul said. At 7:06pm, Prof Billah received a call from the same number. "The caller identified himself as Mohiuddin, a leader of 'Sarbohara Party' and demanded money," he said. "When I said I'm unable to give them money, the man threatened to abduct and kill me," the professor said. Officer-in-charge of Matihar Police Station Md Sahadat Hossain Khan told UNB that they were trying to trace the caller.